Pray for the Worldlink USA Home Team as they host two events this week to educate local pastors and church leaders about the state of the persecuted church in India. Pray specifically for Worldlink’s Asia Regional Coordinator, C.V. John, as he shares his heart and story with guests. Conducted an end of year facilitators’ refresher training in Sokoto. 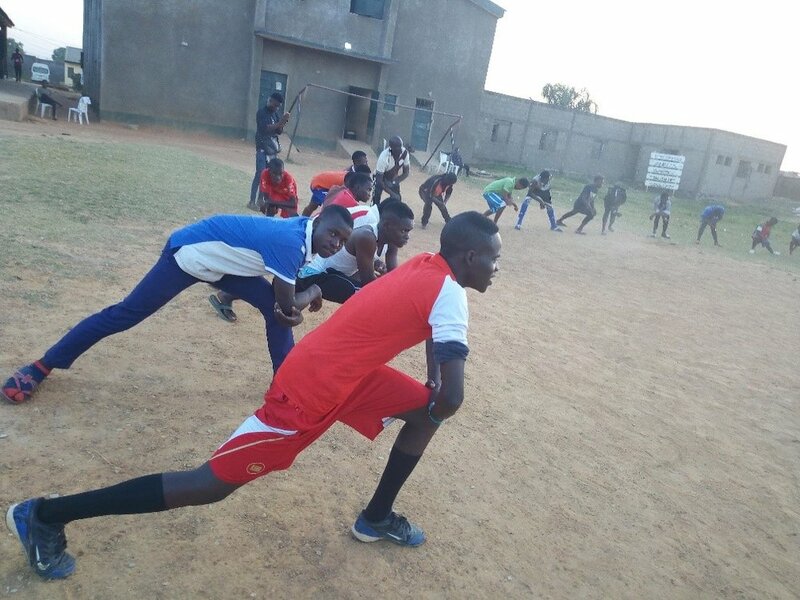 Four trainers led the sessions. Thank God for the impact of the training on participants. Thank God also for a weeklong fasting and prayer retreat observed by all ministry staff in Sokoto Area in January. During the retreat, the ministry calendar of events was reviewed, and necessary adjustments made. His focus during the quarter was on discipleship. 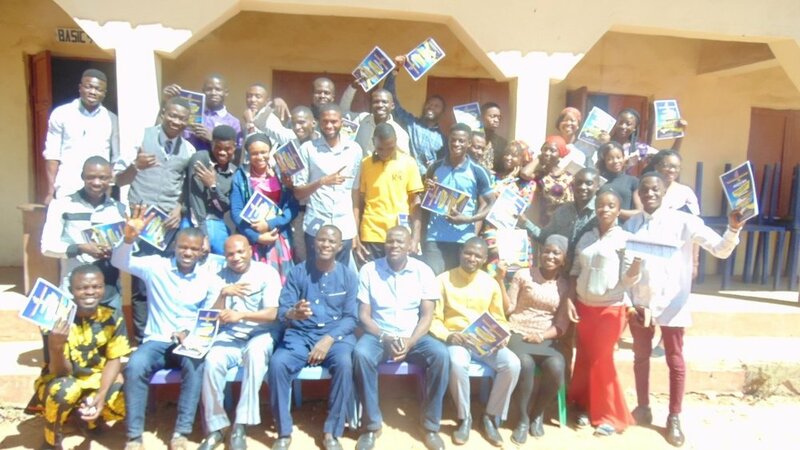 In November, he conducted discipleship training for 13 people, equipping them to make disciples. Pray that they will put all they learned into fruitful service. He proceeds to Kenya for a year-long mission training in the School of Mission. Pray that the training may equip him for a more effective ministry. Visited 22 primary and 10 post-secondary Bible clubs during the quarter. He ministered to almost 3,000 teens and children during the visits. Zonal conferences were conducted in six centers. Thank God for 323 participants who received the Lord’s salvation and 53 others who rededicated their lives to Him. She plans to lead a team of students on a mission trip to Zambia. Her longing is to see most students who desire to engage in mission become part of the team. Pray for God’s presence to accompany them and for successful mission. “It was at 2017 Zonal conference that I gave my life to Christ. Before then, I was wayward, and I indulged myself in several evil things. My counselor during the conference later wrote to me and emphasized that the proof of my repentance and new life is a complete change of life. I came to 2019 Conference with a testimony that God has truly visited me and turned my life around” (Helen, College Student). Pray that she may continue to grow strong in the Lord. 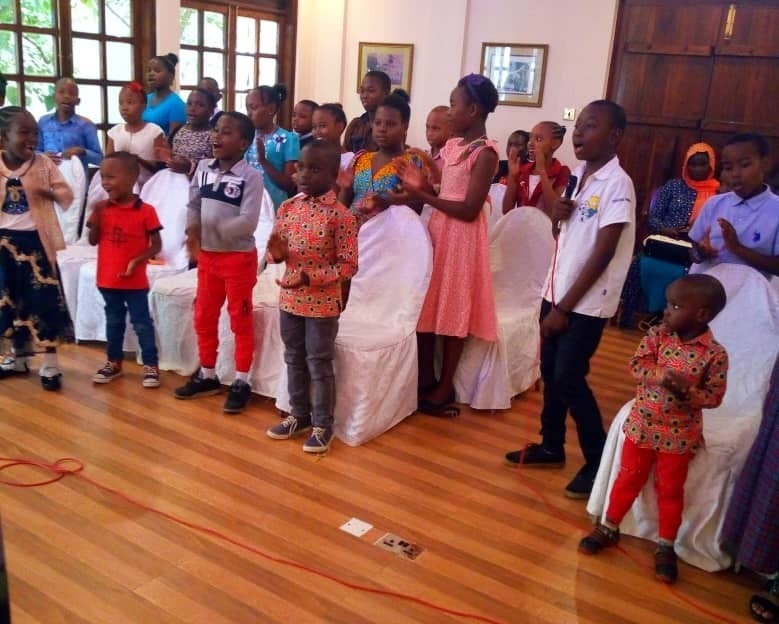 Co-facilitated two zonal conferences where he led the Bible study for new converts and led the mission challenge session to encourage the students to engage in evangelism both in their schools and at home. Pray that all participants may take the lessons learned to heart and be effective proclaimers of the gospel message. Conducted evangelistic outreaches to the University Chapel along with four schools. In total, almost 2,000 people had the opportunity hear the gospel message. Thank God for the impact of His message in the lives of many young people. Facilitated training for 25 leaders of post-secondary school clubs and a zonal conference for teens in secondary school. At the conference were 360 students with a third of them making decisions to either accept Jesus as their Lord or rededicating their lives to Him. Pray for their growth. 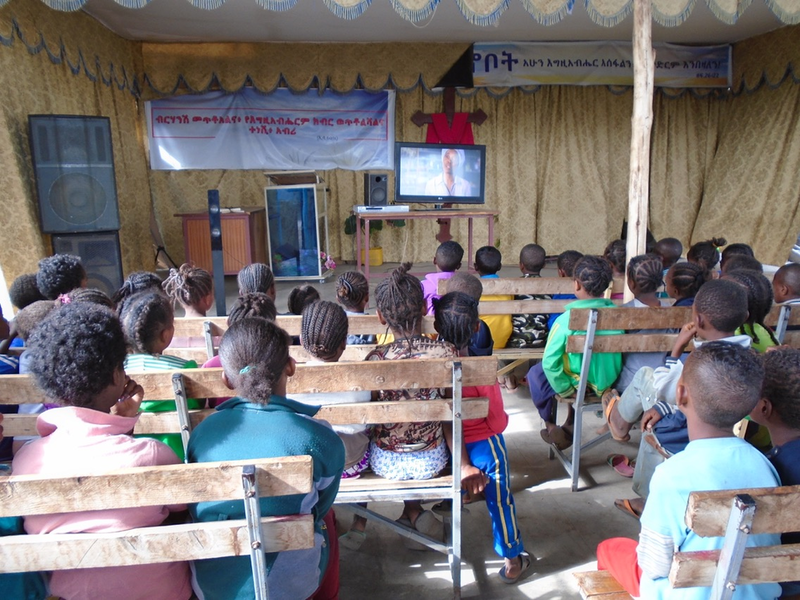 In partnership with Compassion International, he organized Jesus Film shows to children in different towns. Thank God for many children who had the chance to hear God’s good news through the movie. Pray for the Christians in Eritrea who are undergoing serious persecution. He recently had the opportunity to meet with and encourage some elders from the country. 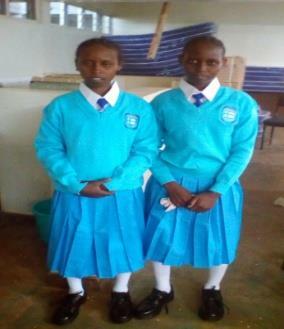 Angelique is working with girls who thank God for providing additional pedal sewing machines. They now have four of these machines and can now proceed with the training of a few girls who could not adapt to the electric machines. Please pray for quick responses to all the truth (technical and spiritual) they are learning.